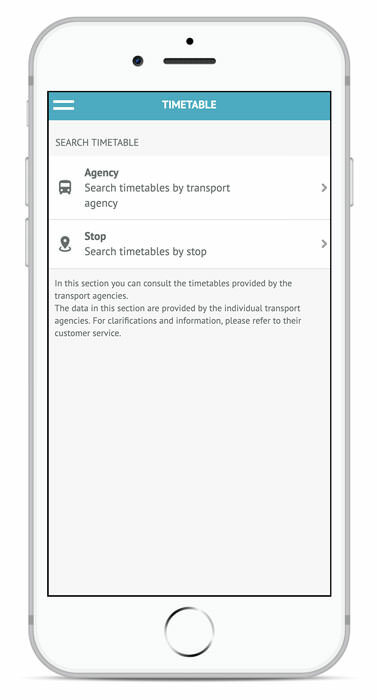 You can select the desired line to view the transit times of the vehicles, or look for a stop and view the schedules of all the vehicles that stop at that particular stop. 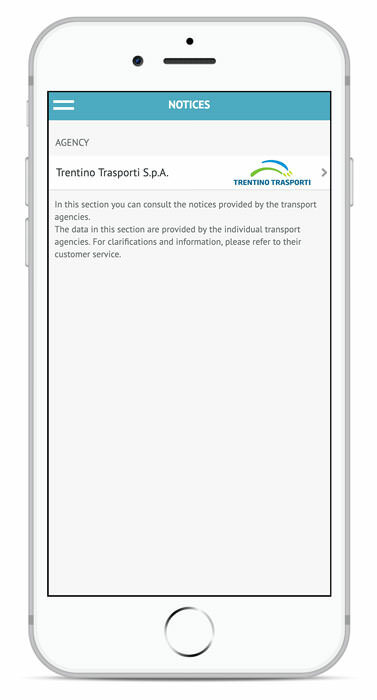 In this section it is possible to identify the best route to follow to reach the desired destination. 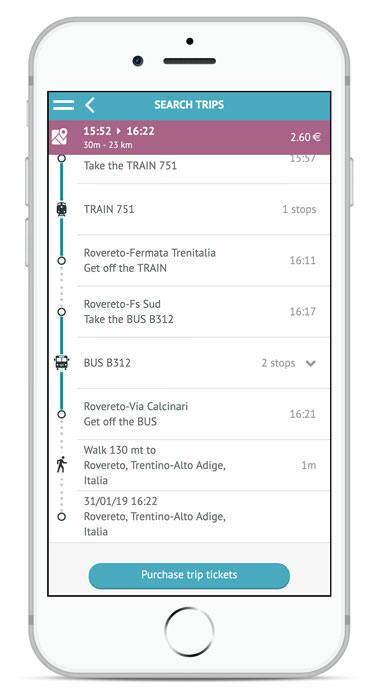 Simply enter where you want to leave and where you want to go: OpenMove calculates the possible routes, indicates which means to use and shows them on the map. 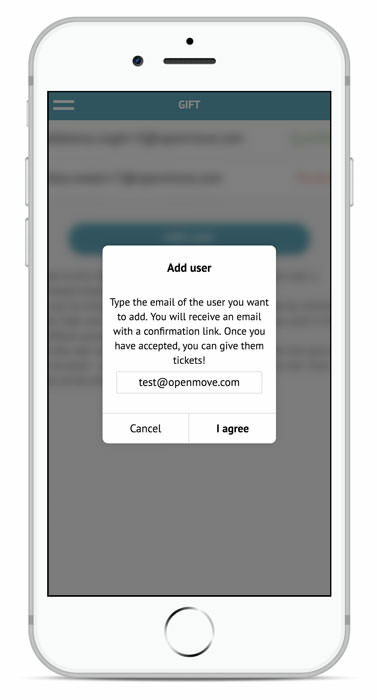 OpenMove offers the most convenient combination of tickets for the chosen route and allows the purchase with a simple click. In the Gift section, the user manages his own personal connections to gift other users with tickets purchased and not yet validated. 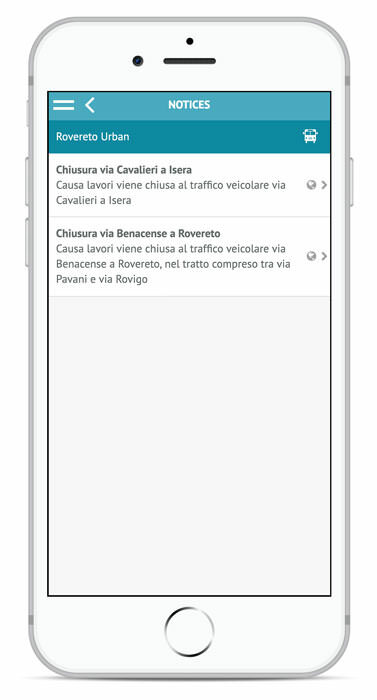 Once you have added a user, by entering his email, you will need to wait for his confirmation, so that you can send tickets through the Gift function. 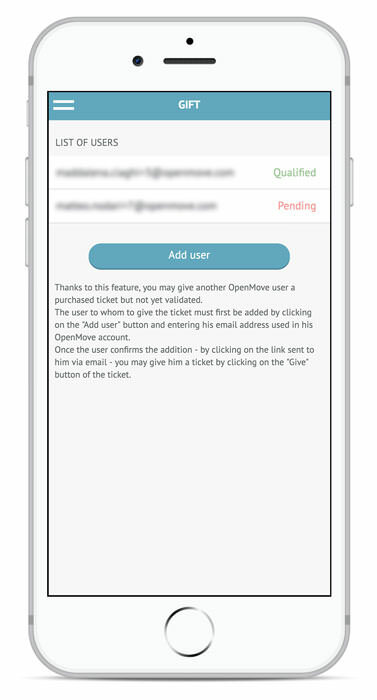 In the statistics section the user can view the number of tickets purchased, validated and his position in an anonymous ranking that compares all OpenMove users. Data on the environmental impact are also provided, i.e. 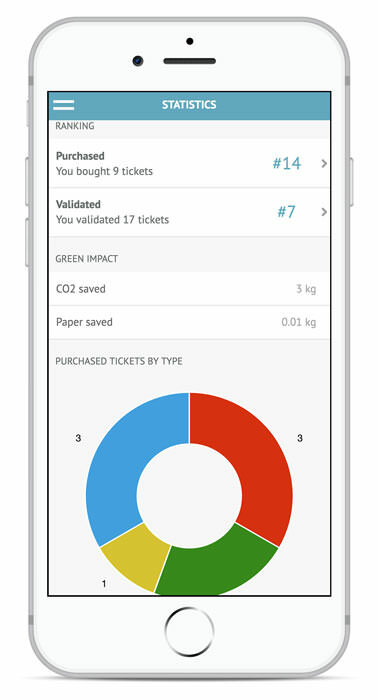 the amount of paper saved using the digital ticketing service and the CO2 saved using public transportation instead of the car.